The first direct visual evidence of a supermassive black hole and its shadow was revealed live at an international media conference in Brussels, Belgium on 10 April 2019. The South African media was part of the conference via a video link hosted at the University of Pretoria. The black hole is at the centre of Messier 87, a massive galaxy in the nearby Virgo galaxy cluster. This black hole resides 55-million light-years from Earth and has a mass 6,5-billion times that of the sun. 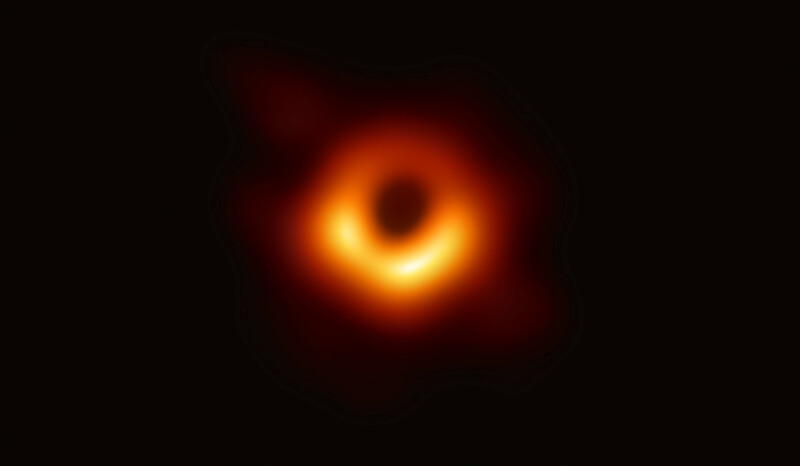 The image was received by the Event Horizon Telescope (EHT), a planet-scale array of eight ground-based radio telescopes forged through international collaboration, designed to capture images of a black hole. 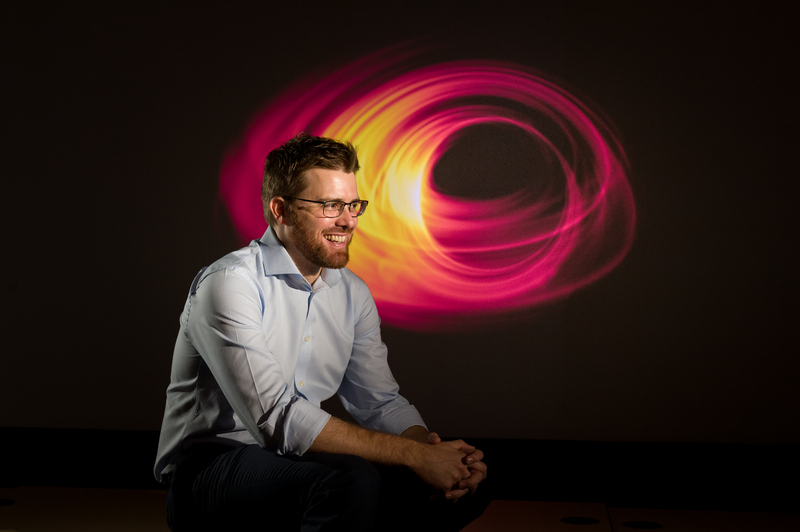 University of Pretoria astrophysicist Prof. Roger Deane’s research group’s role was to create a highly realistic simulation of this complex Earth-sized instrument, understand its limits, and test algorithms that recover the black hole shadow. “This sophisticated software is also being used to demonstrate how the EHT will be dramatically enhanced if expanded onto the African continent. “Our role shows that the University of Pretoria is a global player, forming part of an exceptionally talented and ambitious team of international astronomers to produce this historic result”, prof Deane said in a video conference arranged after the official announcement. The new UP Astronomy Group aims to make leading contributions with MeerKAT science programmes, and with the Square Kilometre Array. First real image of a black hole residing 55-million light-years from earth. One hundred years ago, two expeditions set out for the island of Príncipe off the coast of Africa and Sobra in Brazil to observe the 1919 solar eclipse, with the goal of testing general relativity by seeing if starlight would be bent around the limb of the sun, as predicted by Einstein. In an echo of those observations, the EHT has sent team members to some of the world’s highest and most isolated radio facilities to once again test our understanding of gravity. The EHT observations use very-long-baseline interferometry (VLBI) which synchronises telescope facilities around the world and exploits the rotation of our planet to form one huge, Earth-sized telescope observing at a wavelength of 1,3 mm. VLBI allows the EHT to achieve an angular resolution of 20 micro-arcseconds, enough to read a newspaper in New York from a sidewalk café in Paris. Although the telescopes are not physically connected, they are able to synchronise their recorded data with atomic clocks, hydrogen masers, which precisely time their observations. These observations were collected at a wavelength of 1,3 mm during a 2017 global campaign. 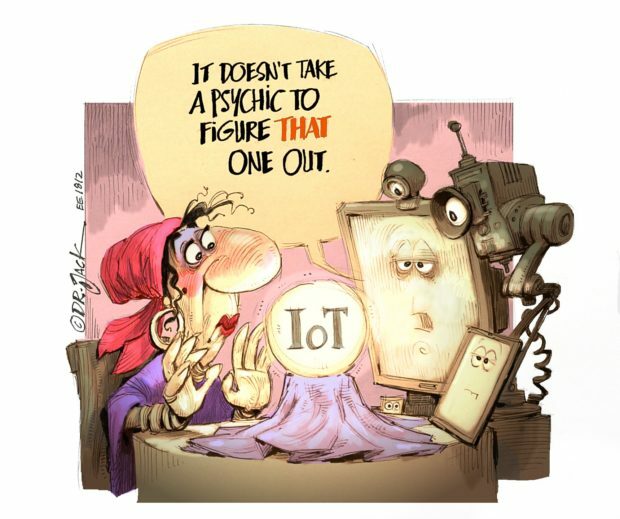 Each telescope of the EHT produced enormous amounts of data, roughly 350 terabytes per day which was stored on high-performance helium-filled hard drives. The data was flown to highly specialised supercomputers, known as correlators, at the Max Planck Institute for Radio Astronomy and MIT Haystack Observatory, to be combined. They were then painstakingly converted into an image using novel computational tools developed by the collaboration. Prof. Deane said that as with any major physics experiment, one needs to understand the effects that the instrument itself may have on the data. “In the case of the EHT, we built a simulation package that physically modelled a number of non-desirable effects that prevent one from seeing any sort of black hole shadow feature.” The EHT observes very short wavelengths, about 1 mm, which means the distance between two consecutive peaks of light is 1 mm. “This is about 200 times smaller than the wavelength of light that MeerKAT observes, and presents many challenges to the telescope design, data processing and analysis. Just a small amount of water vapour in the atmosphere could completely erase the signature of the black hole shadow. This is why the EHT stations are at very high altitudes in some of the driest places on Earth.” There are a multitude of other aspects involved to accurately model an instrument as sensitive and complex as this telescope. “We incorporate as much of this information as we can physically model in software. This accurate simulation of the telescope enables astronomers to better understand the real observations, discriminate between theoretical black hole shadow models, and insights into the characteristics and performance of the telescope itself allows scientists to accurately predict the impact of adding new antennas in the global network, as is planned for the African Millimetre Telescope (AMT) project in Namibia. The first image of a black hole is a significant milestone for the EHT, but much lies ahead as the team works towards testing Einstein’s theory of general relativity. To do so, they will need to continue to improve the images through array expansion in Africa and elsewhere with improved algorithms. Expanding its simulations to model the case where light from the black hole may have preferred orientation. Thinking about how polarised lenses reduce the sun’s glare from the sea. Performing detailed simulations on new prospective sites, and exploring a range of probabilistic modelling techniques to extract the properties of the black hole shadow. Over 100 UP students registered for the first-year astronomy course in 2019, a dramatic increase, so there is clearly a need to grow the number of faculty positions in astronomy to deal with the teaching and postgraduate student supervision demand. The UP-Astronomy group’s science-driven approach is in keeping with the realisation that this new era of complex, big data telescopes requires technical expertise and new algorithmic approaches. A significant part of his research group’s work is focused on machine learning with the UP Computational Intelligence Research Group in the Department of Computer Science, and instrumental work in collaboration with UP’s Electrical, Electronic and Computer Engineering Department.